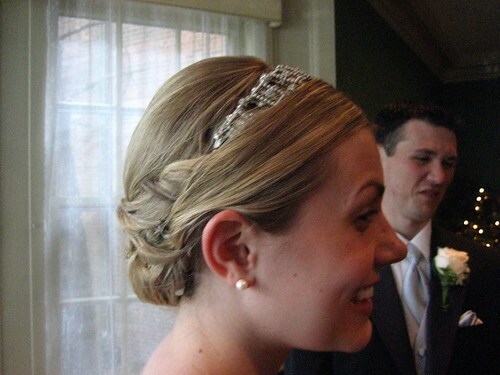 Bridal Hair, a photo by amanda-esque on Flickr. Love this bride's hair. Simple elegance.